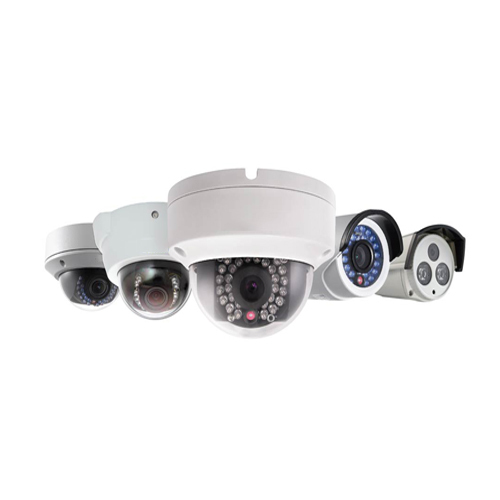 We are the leading supplier of Hikvision CCTV Camera. We provide high-quality products to our customers. Since our inception, our organization has directed all its business endeavors towards exceeding the expectations of its clients. In order to continue the tradition, we work in collaboration with some of the renowned vendors in theRF field. Our range includes Motorola, Kentwood, Vertel, Vertex Standard, Kentwood, ICOM, beta walky talky, Kenwood-TK-2207, Kentwood-TK-3207, Motorola Devices, Vertel Products, Vertex Standard Devices and Security Equipment. Our clients can avail customized two-way communication & security solutions from us to cater to their wireless related requirements. Our well-versed professionals are instrumental in offering effective LAN & WAN solutions to our customers. We also offer two-way radios in VHF, UHF and HF frequency bands, Analogue Trunking and digital trunking in TETRA protocol and microwave digital radio links in 2.4Ghz, 5.7Ghz and 13Ghz. Through our dedicated efforts, we have successfully retained the trust of our esteemed clients. We have successfully accomplished projects for a highway construction company in Afghanistan and path/site survey in Andman & Nicobar for ANIIDCO.